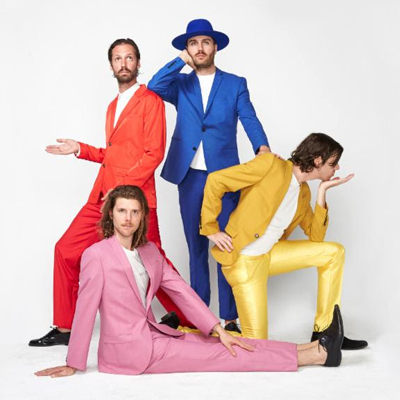 The masters of daytime disco are finally back with their sophomore album! 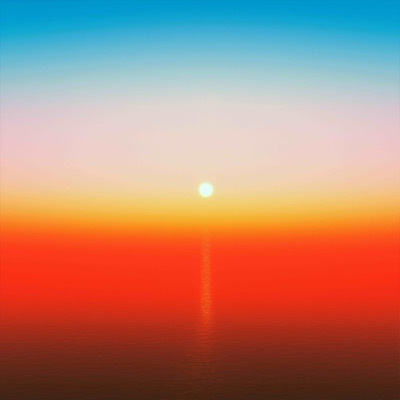 Kick back by the pool and enjoy these smooth summer jams. 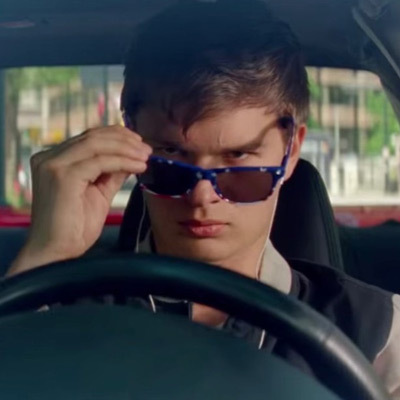 In a bold yet refreshing move, Edgar Wright's latest action film bears a soundtrack of pop songs that plays continuously through every scene. 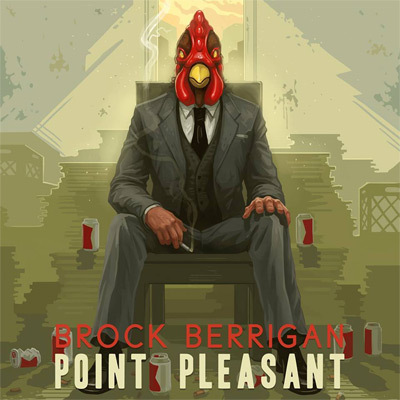 The man behind the chicken mask is back! His new album continues his signature musical style without a hitch... but is that a good thing? 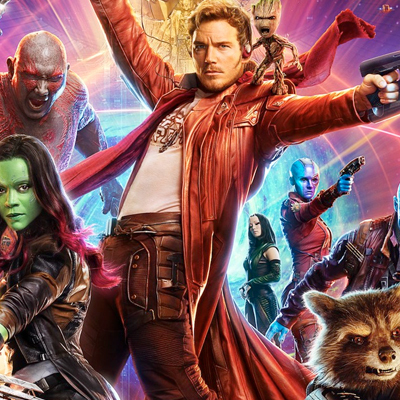 Review of "Guardians of the Galaxy Vol. 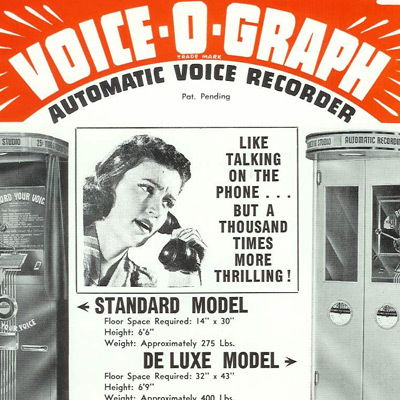 2"
This film's predecessor was lauded for its prominent soundtrack featuring a mix of classic songs. How does this one stack up in comparison? 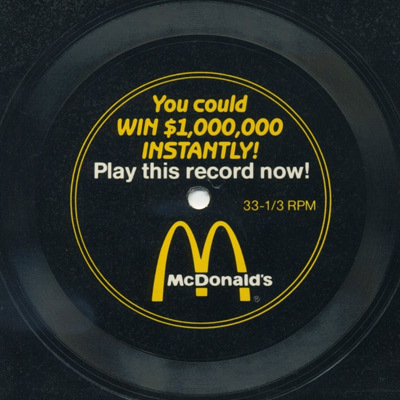 In the late 1980s, McDonald's ran a peculiar ad campaign featuring flexi-records, a song about their menu, and a chance to win $1,000,000. 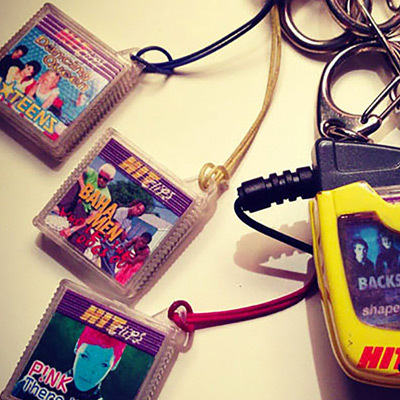 This unique series of music toys made a big splash in 1999, but did the growing prominence of MP3 players lead to HitClips' quick demise? 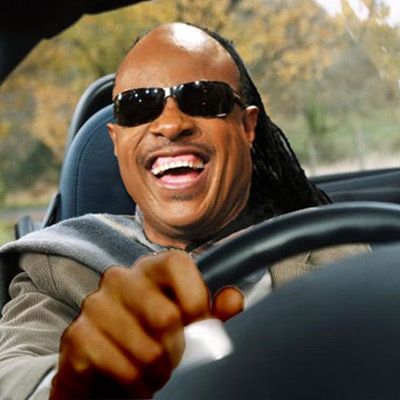 In a world full of dumb conspiracy theories, it's not surprising that some people believe Stevie Wonder is faking his lifelong disability. 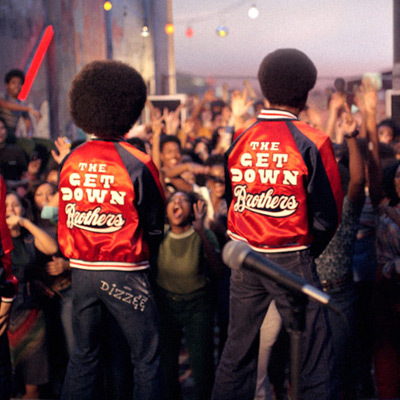 Review of Netflix's "The Get Down: Part II"
While this musical miniseries is great overall, its second half shows some weaknesses that are likely reflective of the show's cancellation.